THE MOSAIC at Brentwood. 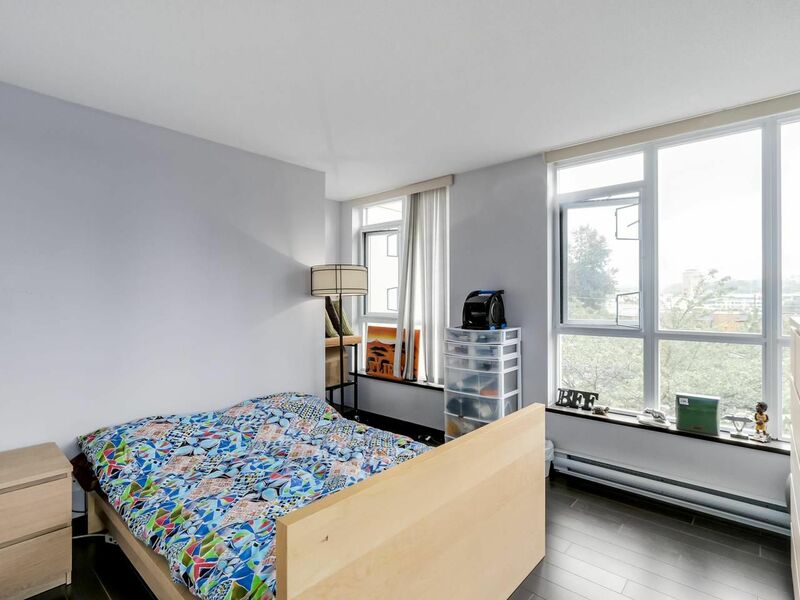 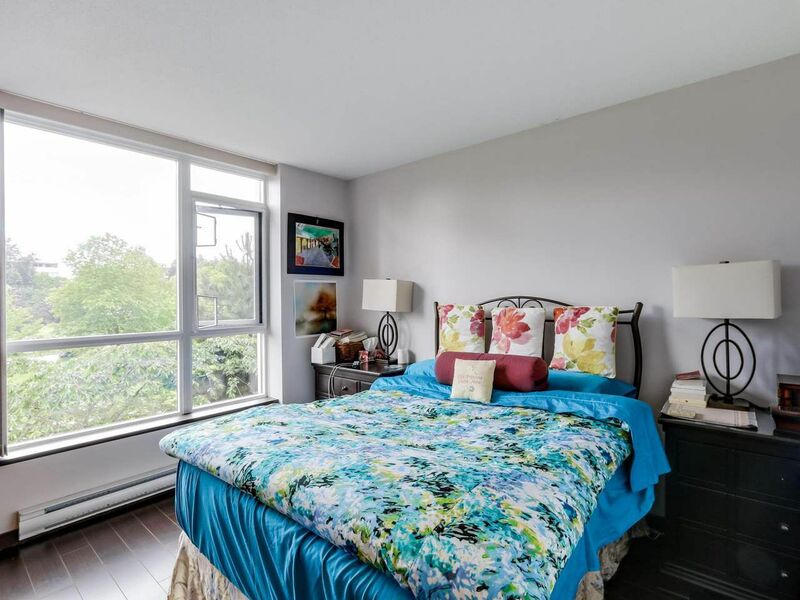 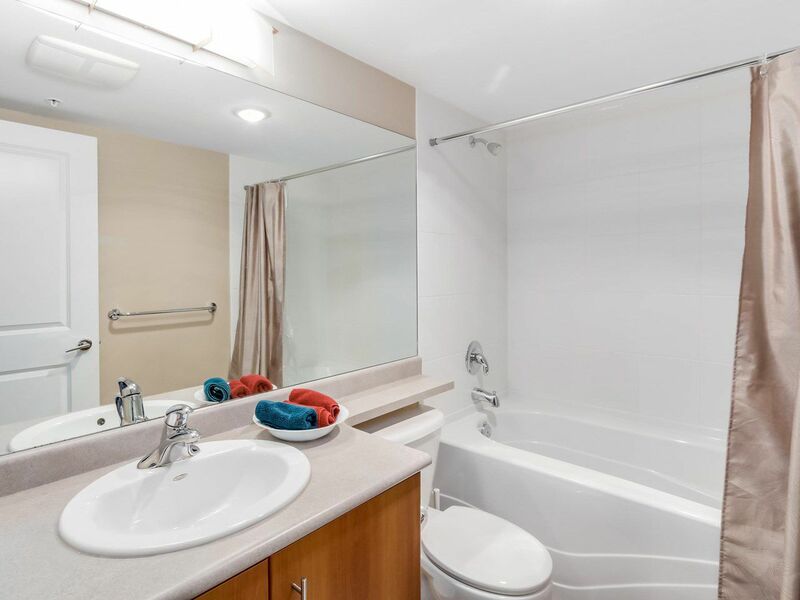 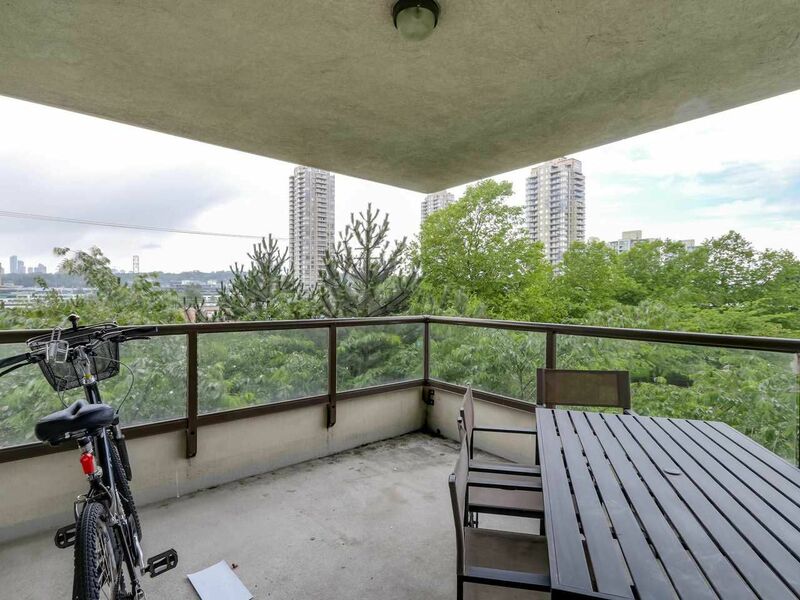 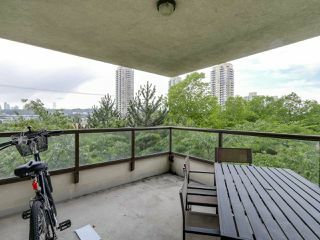 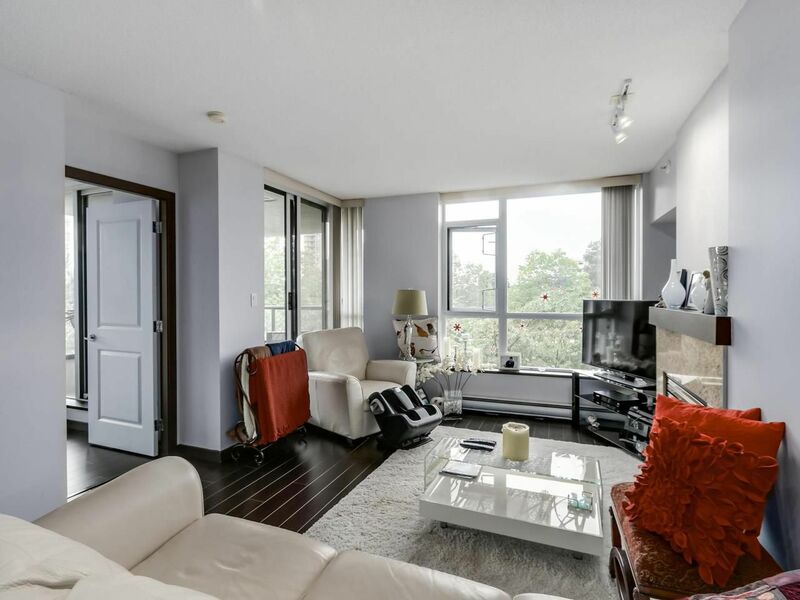 Quality BOSA built 2 bdrm corner suite with lovely garden outlook and a low-maintenance fee. 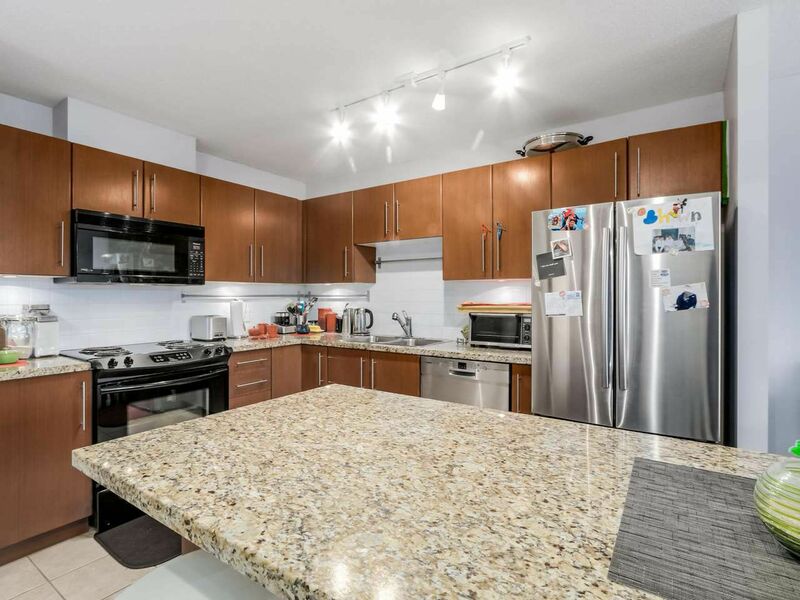 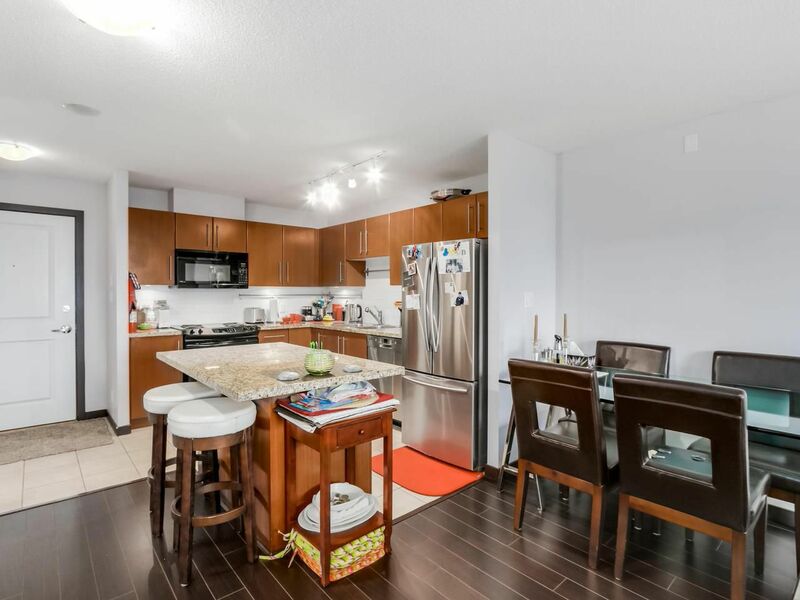 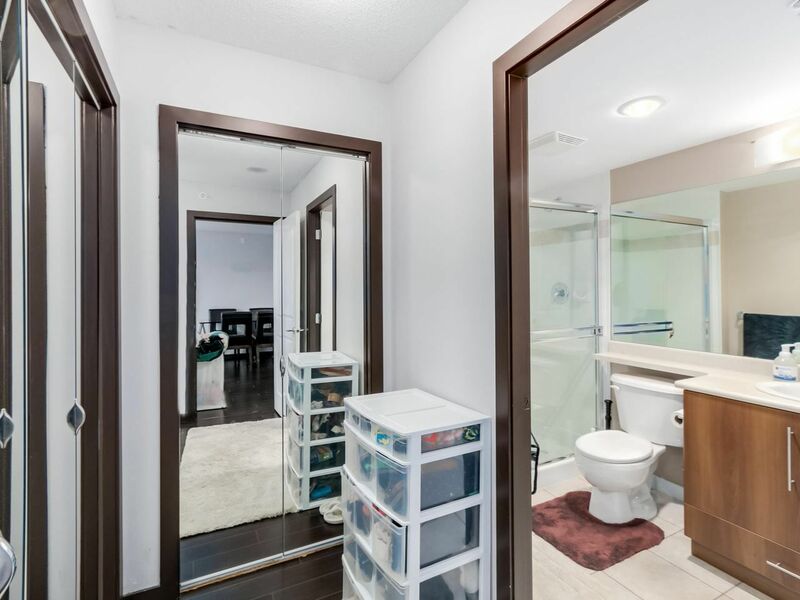 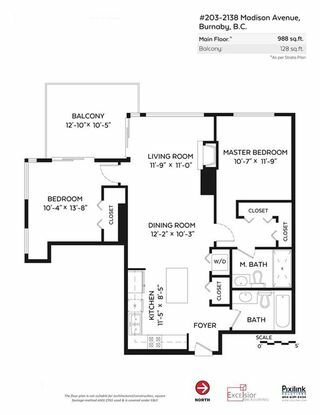 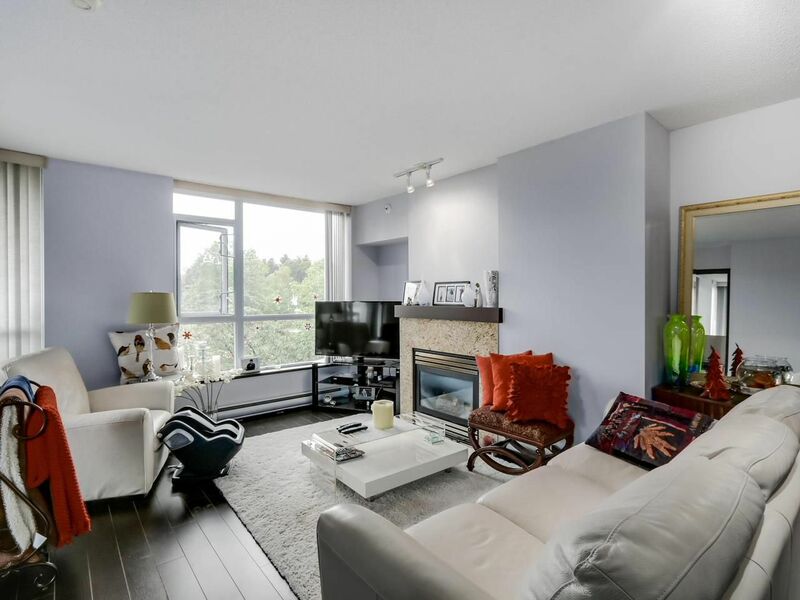 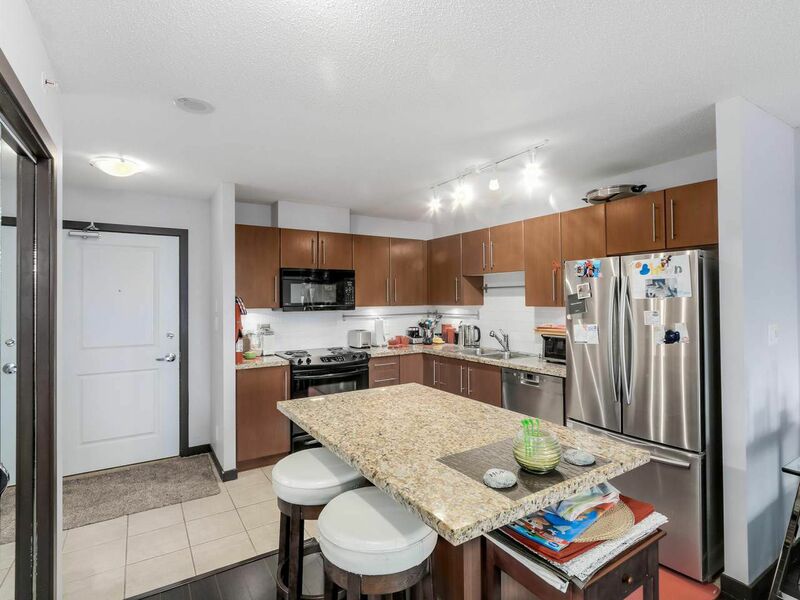 The floor plan is terrific with 2 generous, separated bdrm, open concept living & dining room, well-designed kitchen with stainless steel appliances & functional oversized island. 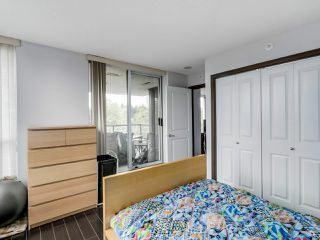 Large windows in every room allow for beautiful light throughout, a large covered balcony ready to entertain complete your home. 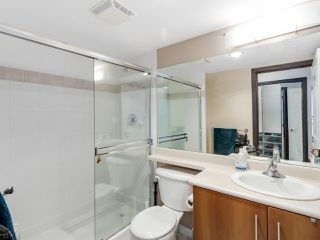 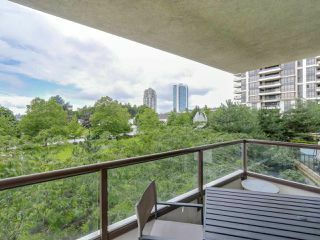 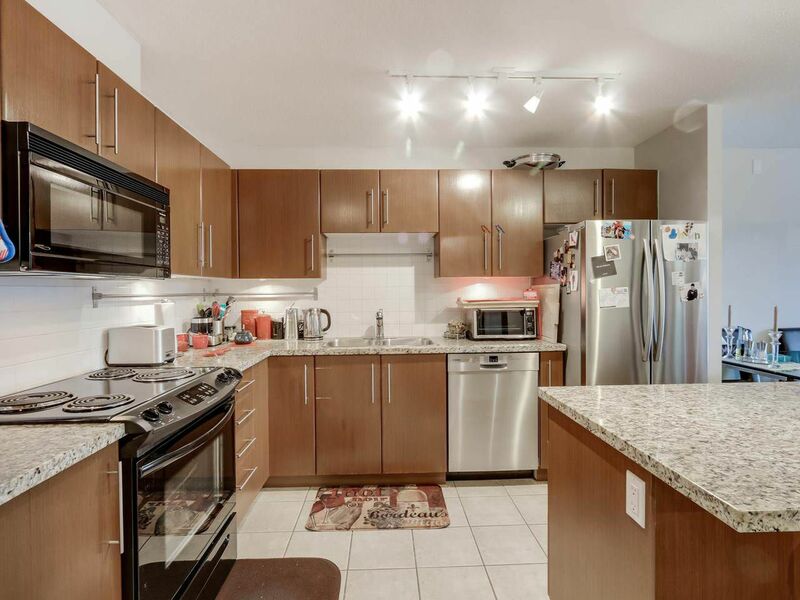 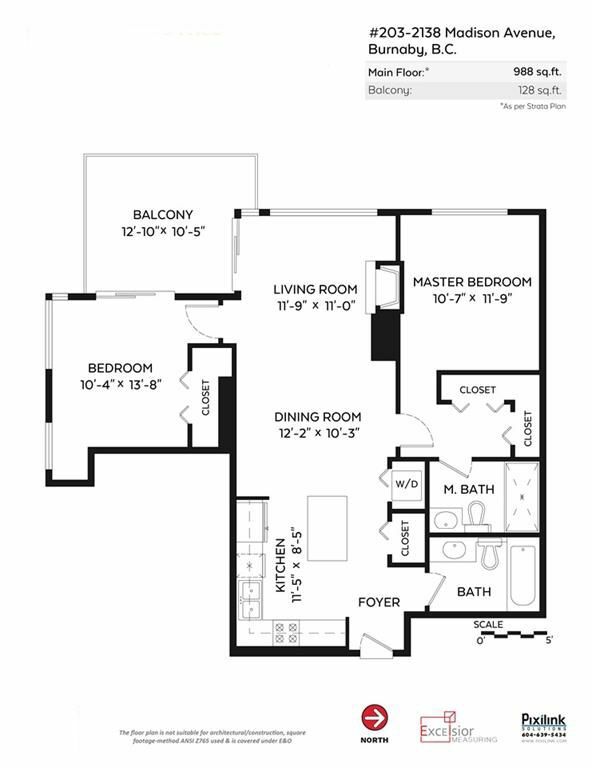 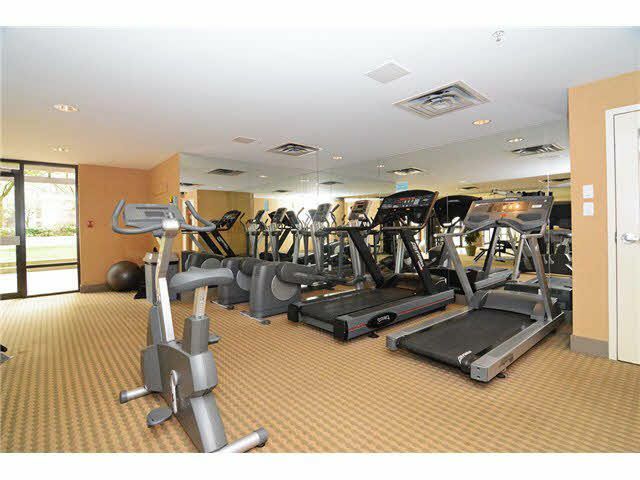 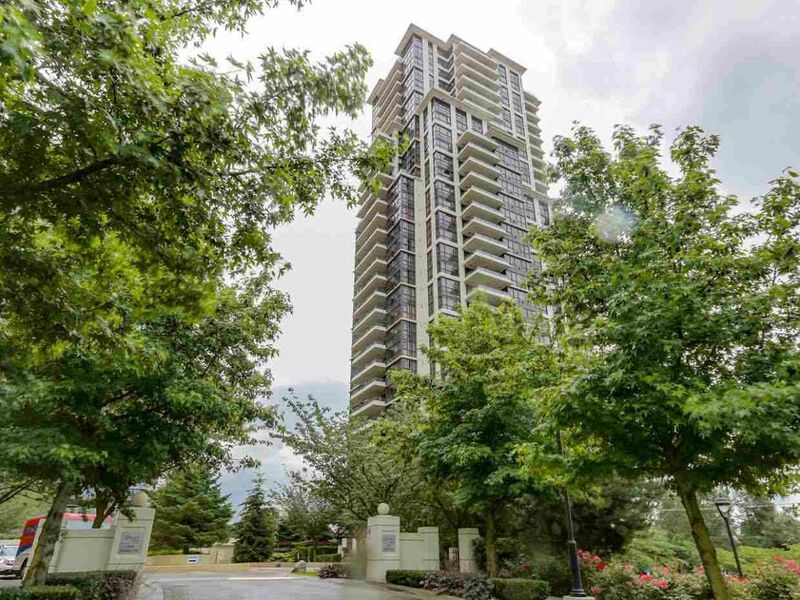 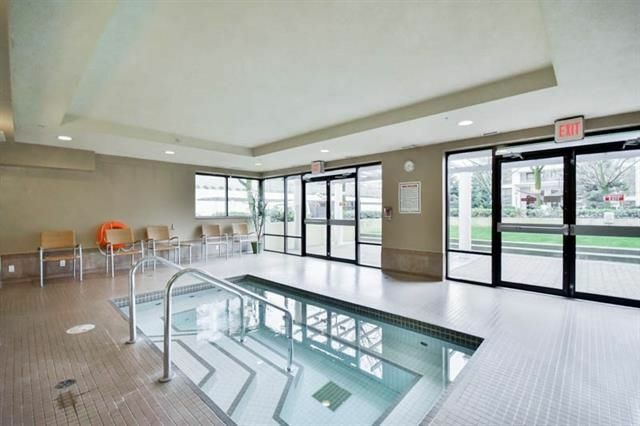 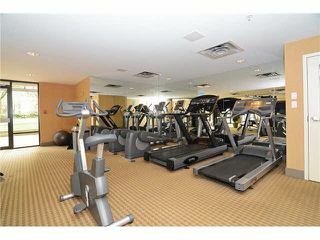 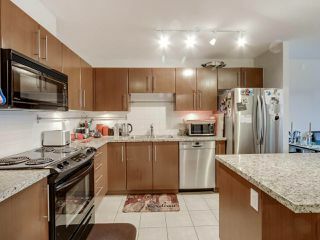 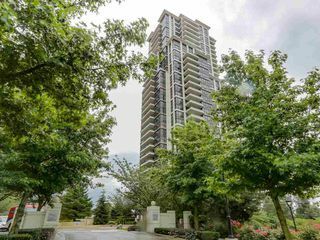 Excellent building amenities, walk to Brentwood Mall, sky train, Wholefoods and trendy restaurants at your doorstep. 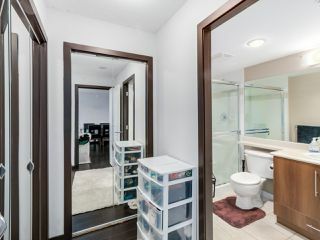 1 parking and 1 locker, pets & rentals allowed. First showing FRIDAY FEB 17 from 6:00pm to 7:00 pm, Open House SAT Feb. 18th and SUN. 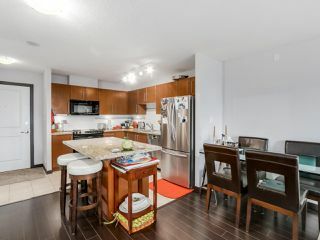 19th from 2pm to 4pm.Offers Tuesday Feb 21 by 5pm.